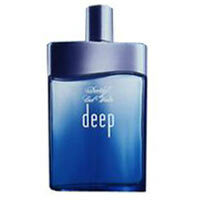 Cool Water was created by Davidoff in 1996 and is recommended for daytime wear. This feminine scent possesses a blend of citrus, pineapple, and woody notes. Accompanied by the scent of the pure ocean air. It has top notes of citrus, black currant and pineapple. The middle notes are honeydew, muguet and water lily and the base of the fragrance is vetiver amber and mulberry.